As luxury fashion brands have struggled to evolve with the times, Gucci achieved enviable business growth. A focus on customers and culture were key business performance drivers for Gucci. A culture of innovation, empowerment, and trust enabled Gucci to overcome a challenging business climate. Luxury fashion brands are being put to the test. Juicy Couture and Pierre Cardin were listed among “10 luxury brands no one wants anymore” by an online fashion watch in 2018. But Gucci, under new leadership, has embraced the future, and escaped the fate of its contemporaries. Deeply rooted in heritage and tradition, Gucci has achieved the subtle balance of being digitally savvy yet faithful to one’s past. 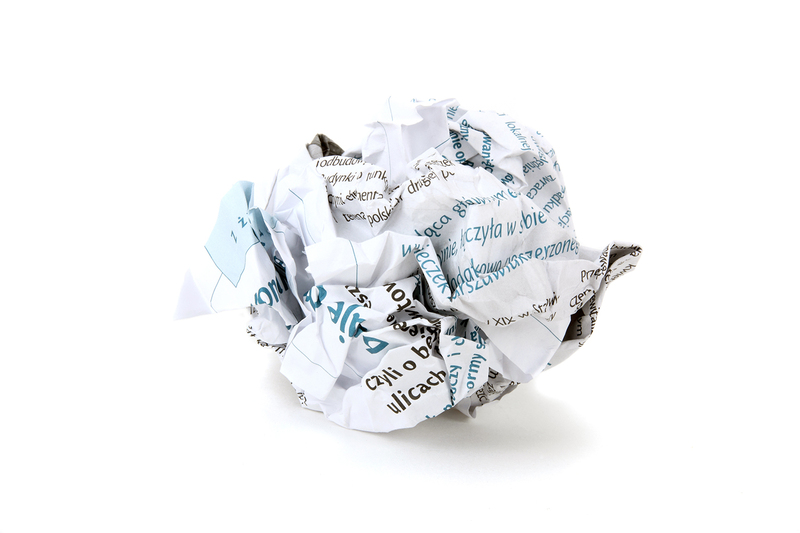 In doing so, the timeless brand has achieved enviable business growth. Under the leadership of CEO Marco Bizzarri, Gucci currently ranks on the Gartner L2 Digital IQ Index as the number one luxury brand with the highest digital IQ score, followed by Louis Vuitton in second place. 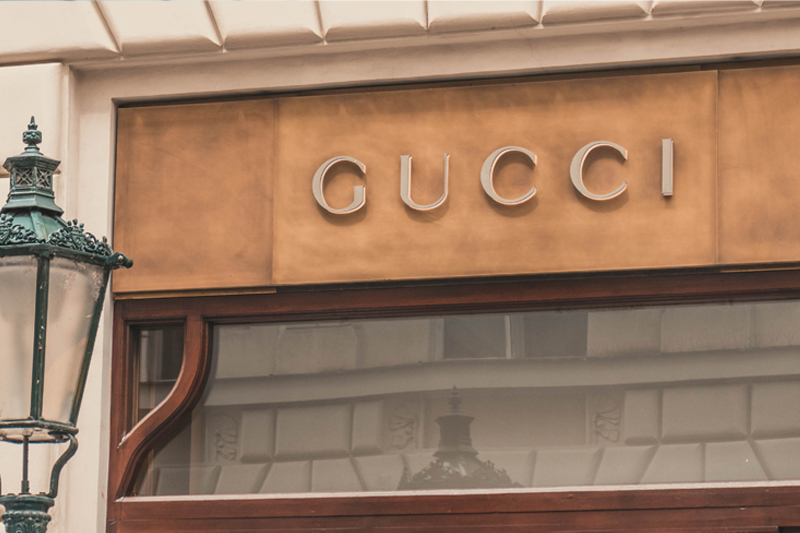 “Francois-Henri Pinault, CEO and Chairman of parent firm Kering, noted that about 50% of Gucci’s sales now come from millennials - a demographic of 35-year-olds and younger, which many luxury brands are struggling to capture.” Gigabit Magazine says. Gucci has developed a deep and enviable connection with its market—going where the market is, speaking their language, and knowing what they value and aspire to. Gucci has 22M followers on Instagram, a platform dominated by Millennials. Gucci clothed Lady Gaga for her 2016 Super Bowl Performance, and collaborated with Beyonce in a music video in 2018. Gucci’s revived brand positioning was bolstered by a refreshed people strategy. “The most important thing, after identifying the positioning of the brand, is attracting the right people. People are at the centre of everything in the fashion industry, not just in terms of product, but in terms of creativity and business,” Marco Bizzarri says. People are at the centre of everything. 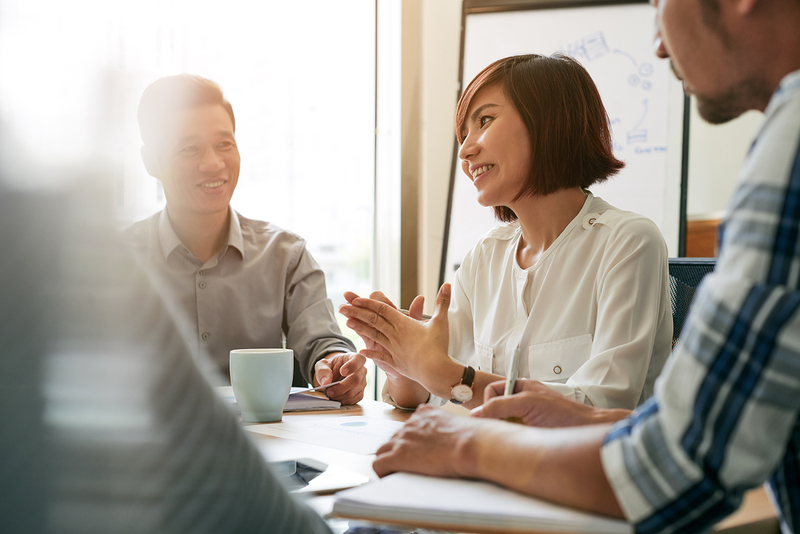 Digital transitions are an uneasy season for organisations, and they need a safe environment to challenge the status quo and explore bold solutions. Gucci’s ability to redefine luxury and reinvent itself as a brand can only come from an innovative team, working in a safe environment. "I try to push everybody to take risks and make mistakes—and not kill them if they make mistakes. Of course, if they make the same mistake twice it is a problem. That is something that comes from your past, your experience as a person. It is not something you can write in an email. You need to show on a daily basis that you really believe in these values," Bizzarri says. 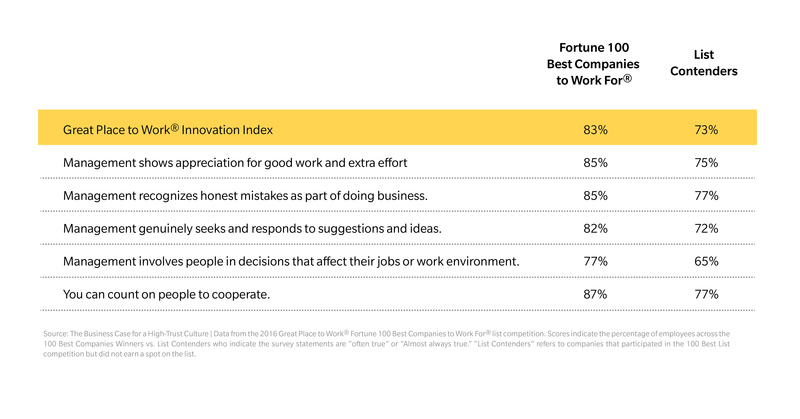 In The Business Case for a High Trust Culture, the Great Place to Work® Innovation Index supports the link between high trust and innovation. Read about Building a Culture that Drives Innovation. Creativity is nurtured through empowerment, not fear. While his team was busy bringing the brand positioning and digital strategy to life, Marco Bizzarri kept his eye on the culture. Gucci’s story is a testament to the power of vision and culture—both of these are the territory of the CEO. 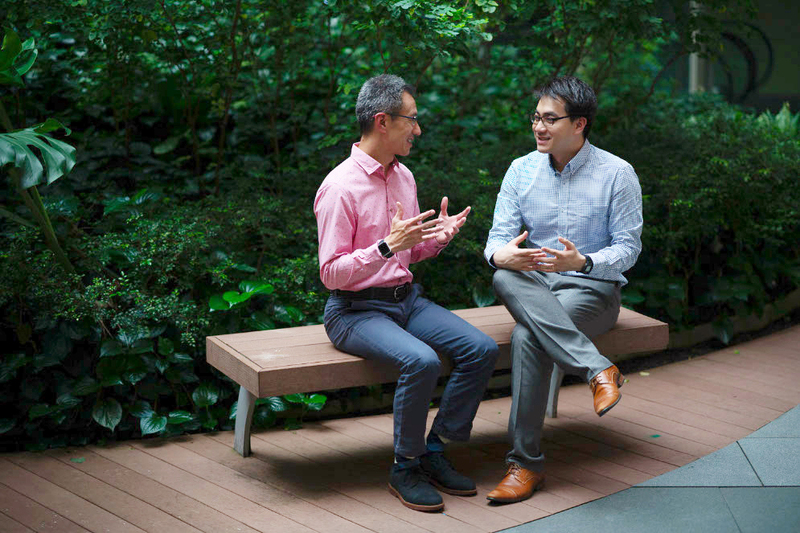 A CEO committed to both people and results enables business transformation. 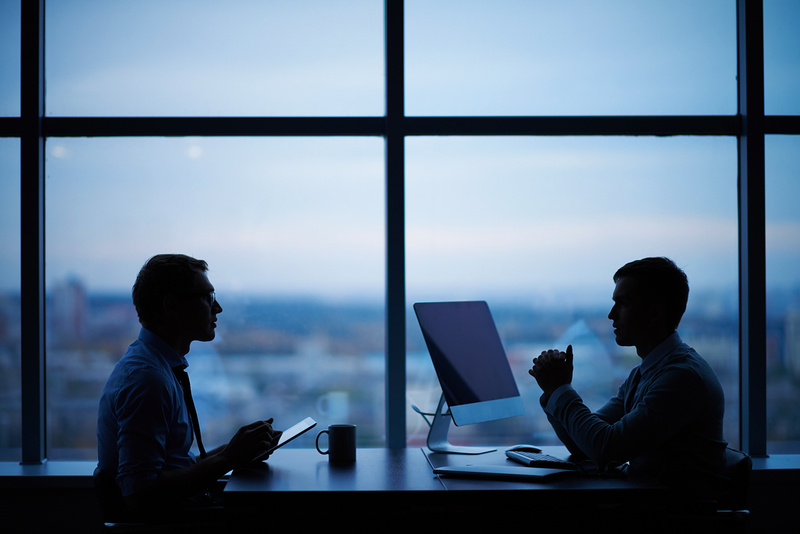 Learn what a CEO committed to both people and results looks like. “Transparency within a company is linked to employee trust and happiness—which, incidentally, has been linked to higher productivity,” Quartz says. Businesses today cannot be successful unless people are at the centre. Culture and strategy work hand in hand. “You can have the best strategy ever, but you will lose it if the culture does not sustain the strategy,” Bizzarri says. “If I can create this kind of culture in the company—and I think we are doing it—then the talent will come. Our industry is very small, everybody talks; so the best talents now send their CVs to Gucci all the time,” Bizzarri says.